Whether you have a family, you just had a baby or perhaps you are expecting your first child, we will create the photo session that matches who your family is. 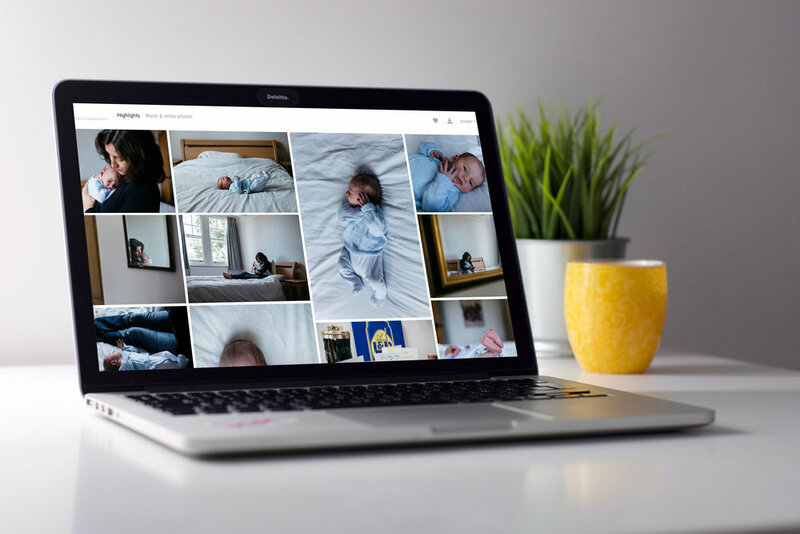 Not two families are the same meaning that your photos will not look contrived but instead will show your family’s personality, quirks and all. This is something I often hear from parents. If you feel the same, it's probably time to do something about it. As the weather is warming up, I am offering a special Spring discount of 20% on all my prices (valid when booking a session by 30/06/2019). We’ll gently ease into your session and I’ll follow the flow of your family: the giggles, the messing around, the chitchat and of course, the cuddles. For a newborn session, we’ll follow your baby’s pace for a calm and gentle session. If you would like more info on the overall process, read my ‘How it works’ page. A session fee is required to book your session. It does not include any digital images or products. This is for my time and my talent. A selection of high-resolution enhanced and lightly retouched images taken during your photo session saved in an online private gallery. 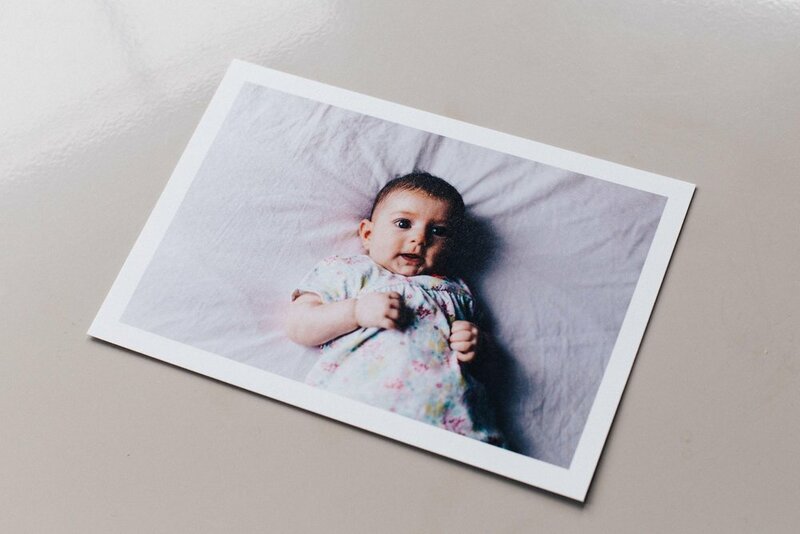 Don't let your family photos stay hidden, they are precious memories that deserve to be enjoyed as a family now and for years to come, when your children have all grown up. I offer a beautiful coffee-table style photo album that comes in its own protective box and sleeve. Small duplicates for grandparents are available. 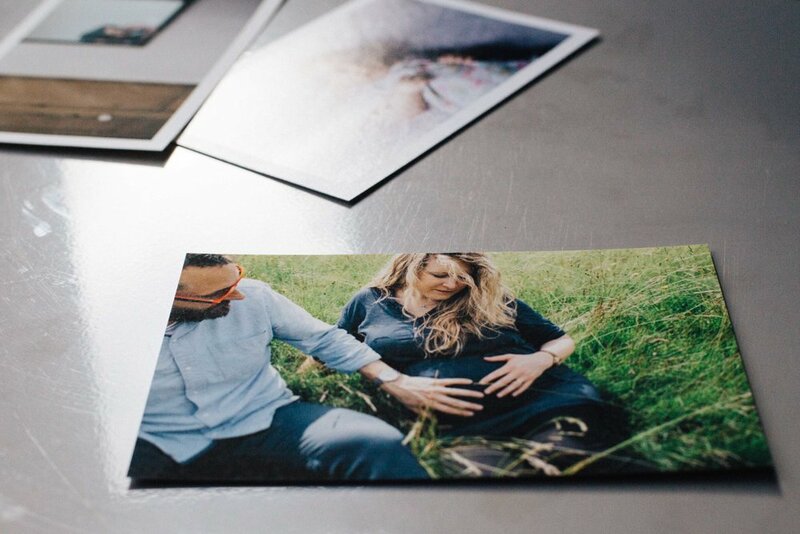 If you'd rather receive some beautiful prints of your family, I offer fine art giclée prints using very elegant paper that feels amazing to touch. They look gorgeous and feel great to touch. I loved how when Marion walked in the girls warmed to her immediately. Thanks so much for the photos, they are beautiful! Planning a birthday party or your little one’s christening? I can take photos for your special family occasions. Don’t hesitate to get in touch for information and pricing. Photography sessions make beautiful presents for your loved one. Whether you want to offer a full session or simply contribute to one, contact me and I'll organise a personalised gift card for the lucky person.